Savvy business owners know how to make the most out of what they have, including their space. 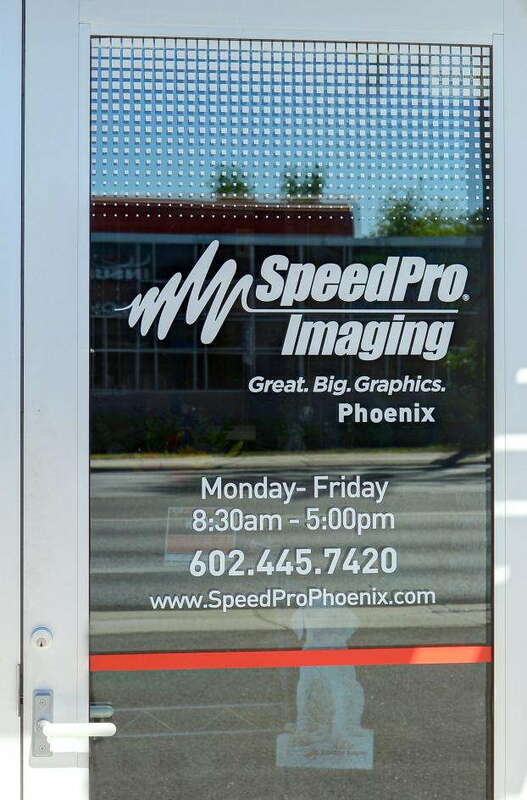 Whether you rent or own, your company likely features windows and other glass surfaces, and SpeedPro Imaging of Fort Collins can help you maximize their marketing impact with custom window graphics. We have experience working with clients of all kinds, which means we can assist sole proprietors, small and midsize companies and large enterprises. Our skilled staff utilizes top-tier resources and up-to-date technology to complete projects on quick timetables. We offer our services throughout Fort Collins, Loveland, Johnstown and the surrounding areas. Reach out to us to get started. 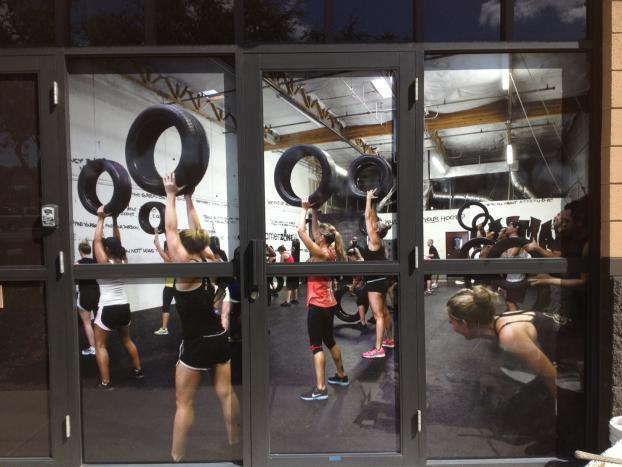 To draw attention, your visual marketing strategy requires diversity and impact — two qualities that are easily achievable with window graphics. Whether you want your products to feature basic information, logos or simple artwork, our visual communication experts can accommodate your requests. From restaurant owners looking to build ambiance to retailers wanting to promote sales events, we don’t say no to any project, as we consider ourselves a one-stop studio for your graphics needs. We’ll collaborate with you from start to finish, answering your questions, remaining in close contact with you and recommending products from our large catalog. Frosted or image window graphics: Whether you’re looking to create a bright collage or a sense of tasteful privacy, you’ll be covered. These kinds of graphics are highly malleable. You can select from a range of different vinyl, including calendar and cast. You can also finish your designs in matte, gloss, frosted, etched, clear or dusted. Our advanced cutting technology means that we can contour your products into practically any shape. 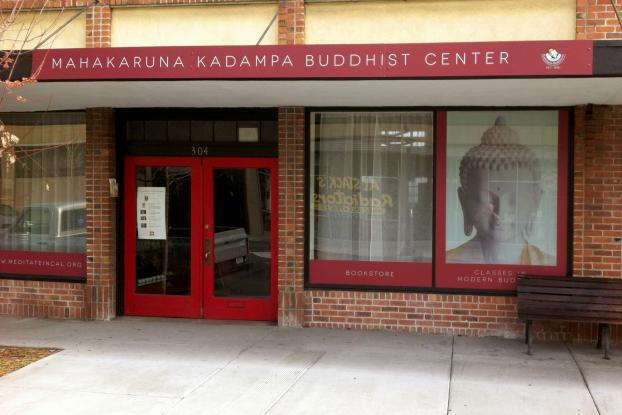 Window perforated film: Storefront displays that show marketing campaign images and other grand artwork are popular, and window perforated films offer an excellent way of implementing them. Not only do they form a seamless, high-resolution image on the outside, but they also add privacy for employees. The designs allow natural light to enter. You can select between 50/50, 60/40, 65/35 and 70/30 vinyl-to-hole ratios to control the amount of light that comes in, and you can choose a matte or gloss finish. Window clings: If you need to spread the word about an event or a sale, remember that window clings are small, easily moved graphics that get the job done. You can apply them using static cling or adhesive on the exterior (first surface) or interior (second surface) of the glass. You can make them single- or double-sided too. Contact us today to schedule your consultation. 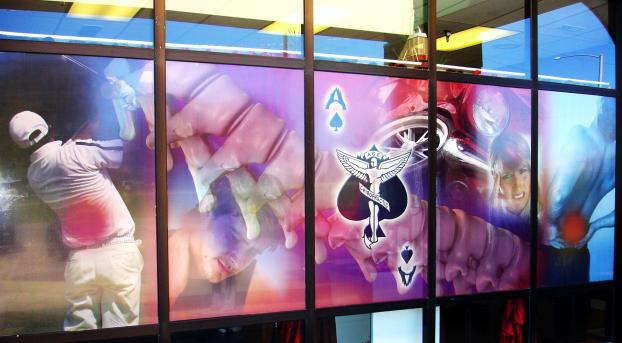 If you’d like to discuss custom window graphics in person, you can visit our studio on Duff Drive in Fort Collins.